Samurai Champloo | I heard you liked music in anime and video games! After reading this, I went and checked out the anime. Pretty good, thanks for tellin’ ! I must admit this anime series is definitely one that I instantly fell in love with. The soundtrack is mesmerizing in its ability to engulf the viewer into a particular scene. For the calmer soothing scenes, there are cool jazz beats that ease all of the senses while for the fighting scenes, there are songs with a more up beat tempo that gets the emotions going. Great post! 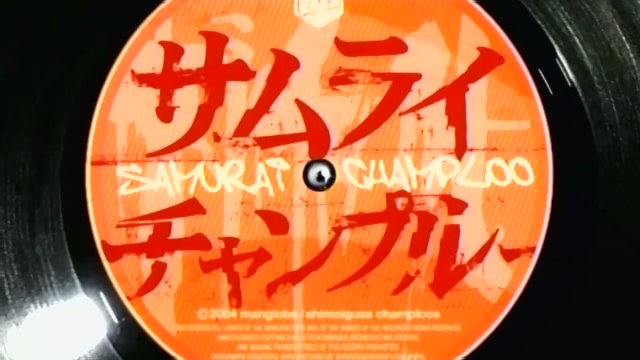 Listening to the music from Samarai Champloo really gets my head bopping. The anime is great too! Perfect combination! Had the series not had such ample amounts of violence set to a relaxing hip-hop soundtrack, the brilliance of this series would have been lost to me. 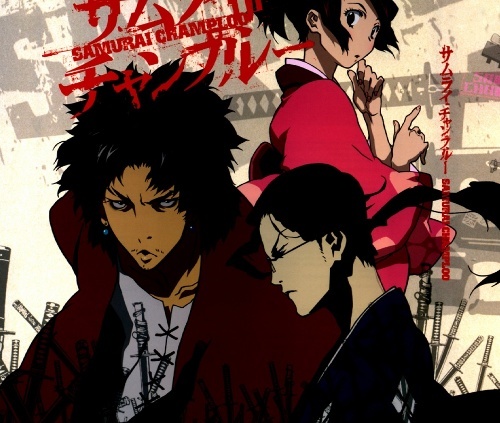 The general climate of the series mirrors that of another popular series, Afro Samurai, which has beats and a soundtrack provided by rapper and producer, RZA, of the Wu-Tang Collective. I love nujabes and this series had a fantastic soundtrack.